SERVING THE BAY AREA SINCE 2003. 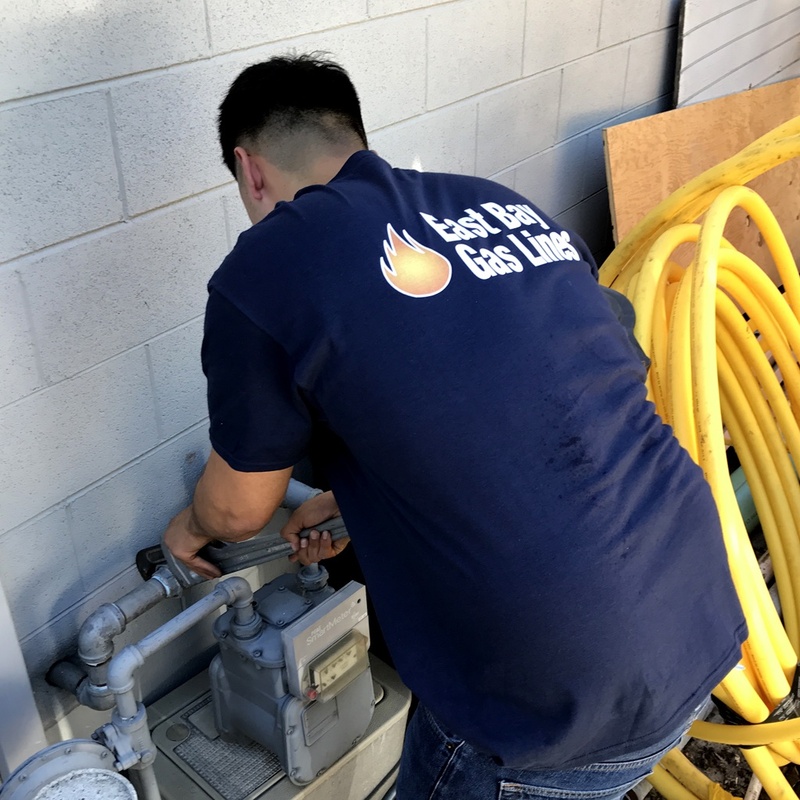 East Bay Gas Lines is the only specialized natural gas line company in the Bay Area. East Bay Gas Lines was founded in Danville, California in 2003 by Marcus Madrid, its Owner and President. The company began with a focus on residential service and remodel work. 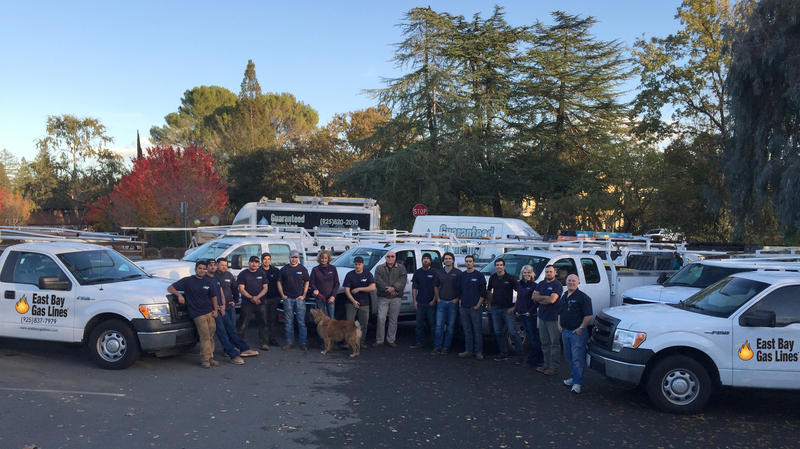 Through “word of mouth” references that serve as a testament to the remarkably skilled and efficient nature of its staff, East Bay Gas Lines quickly expanded to complete a myriad of residential and commercial projects throughout the greater East Bay. Marcus Madrid prides himself on maintaining a talented, reliable and amiable team, while also personally actively participating in every job. He remains involved from concept to completion. Realizing the long-term value of customer rapport, East Bay Gas Lines works with its clients to provide cost-effective and creative solutions to a variety of gas line needs. The staff extends attention to detail in each endeavor, whether it is designing and building a large-scale commercial project or converting one’s kitchen electric cooktop to gas. To East Bay Gas Lines, no job is too big or too small. The company continuously strives to establish new relationships with homeowners and contractors seeking a dependable, economical and experienced gas line service provider. 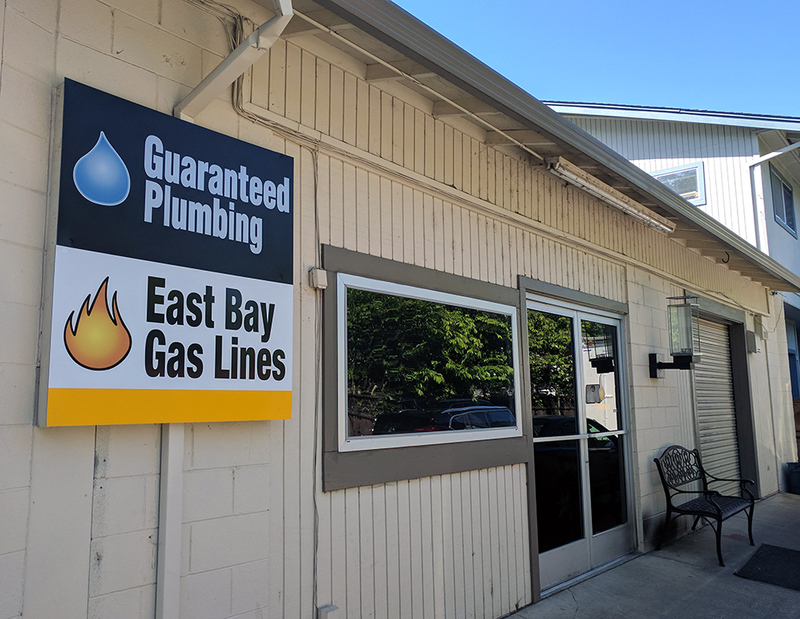 By choosing East Bay Gas Lines, you will attain the highest level of quality and customer satisfaction. We promise to work closely with our customers to provide cost-effective and creative solutions. We remain dedicated to extending attention to detail in each endeavor, whether it is running a gas line for a back yard BBQ, installing gas in the home for fireplaces, stoves or heaters or we are designing and building a large-scale commercial or restaurant project. We guarantee to conduct our business with the highest level of integrity and a “win-win” philosophy toward our clientele. 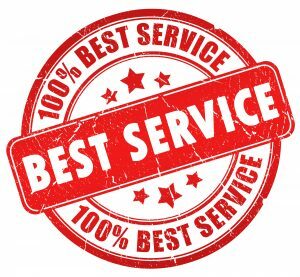 We embrace client friendly communication and deliver excellence based work performance leveraging over 15 years of gas and plumbing experience.